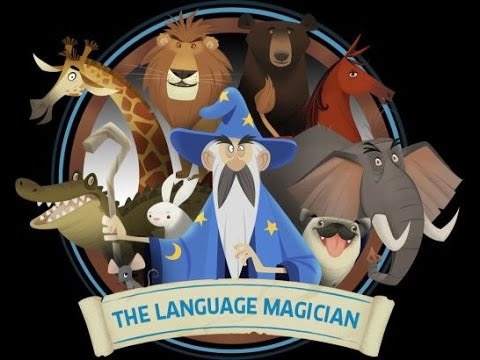 On 17th and 18th January, Year 4 welcomed staff from the Goethe Institut in London in order to pilot an assessment tool called 'The Language Magician'. In a game format, this tool centres around a young student magician striving to liberate his animal friends from the evil magician’s curse, were the pupils play the role of the student, with their own avatar. The children had lots of fun, they improved their language and IT-skills and Mr Sullivan received lots of information about their level of German. The Goethe Institut plan to visit again next year to really measure the children's progression in German.